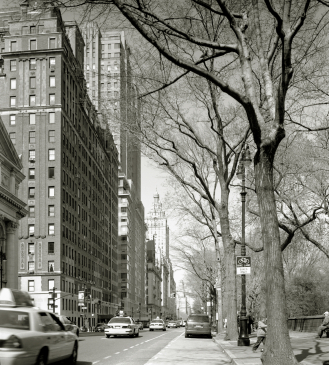 Certified arborist Bob Redman provides urban tree care, pruning, maintenance and consulting in New York City. 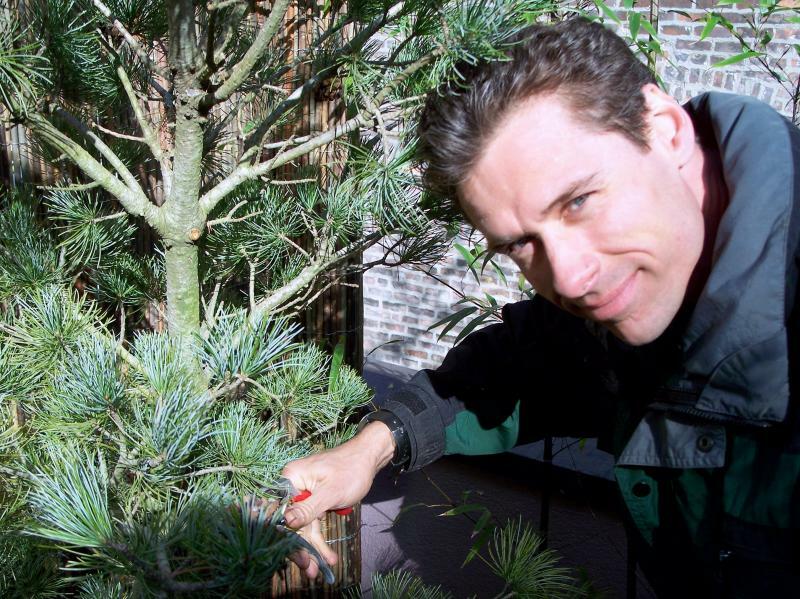 A former climber for the Central Park Conservancy, Bob is an ISA-certified and New York City Forestry-approved arborist with over 20 years' experience meticulously caring for urban trees, from brownstone backyards and street trees to construction sites and public gardens. Bob Redman hand pruning a Japanese White Pine on a roof terrace. Bob Redman grew up with Central Park as his back yard. Please contact us to schedule services. We look forward to hearing from you.